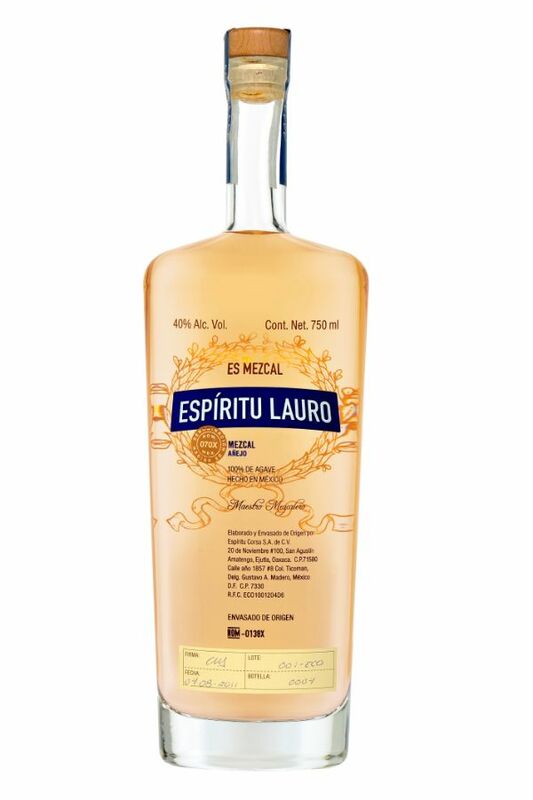 From its beautiful bright amber color, this mezcal holds complex and fruity aromas. Smooth and refined to the palate, but it does not lose its distinct smokey and oak taste. To appreciate this mezcal, drink as an aperitif.